Given the vast array of choices available in wireless microphone systems today, selecting the right one can be a daunting task. 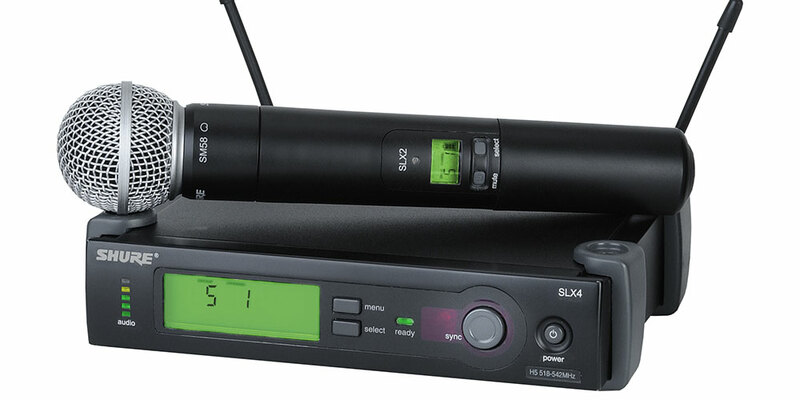 Join Manager of Shure Systems Support Gino Sigismondi for an in-depth discussion of the most important factors when choosing a wireless microphone system. Selecting the right system involves more than simply determining the best sound or the appropriate range. Using specific examples from the Shure product line, we'll take a look at the three most important questions to ask when trying to decide which system is right for you. We will also explore special considerations, including remote-mount antennas, networking, portable applications, analog vs. digital, and more.